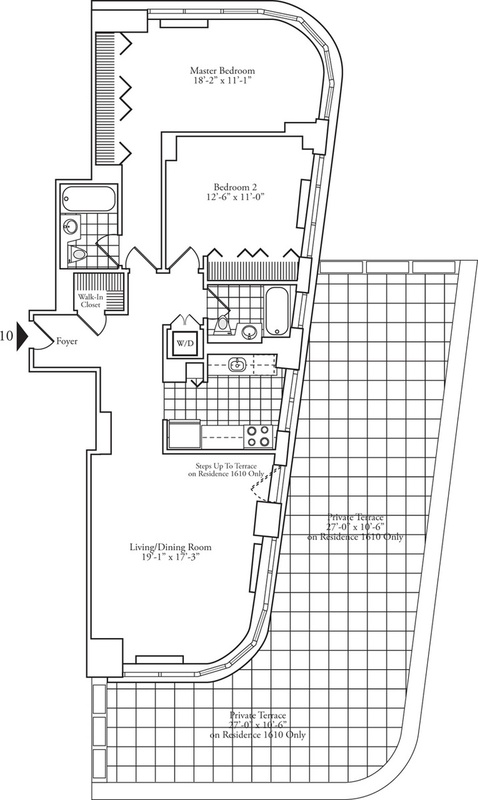 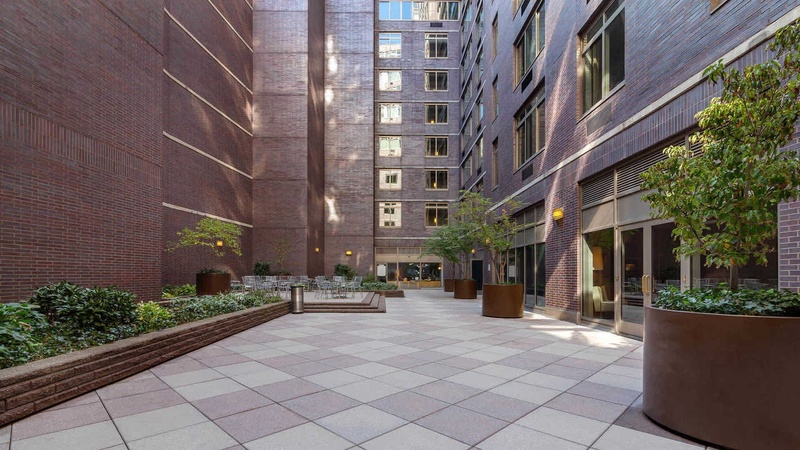 140 Riverside Apartments is convenient to the 1,2 and 3 local subway lines with easy access uptown and downtown. 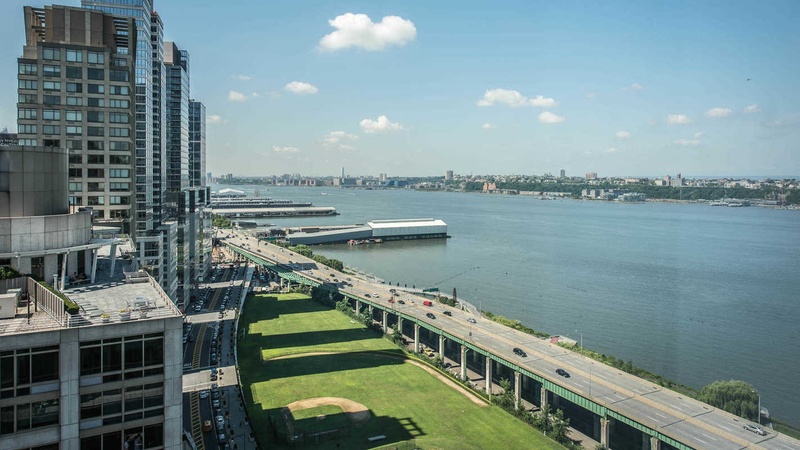 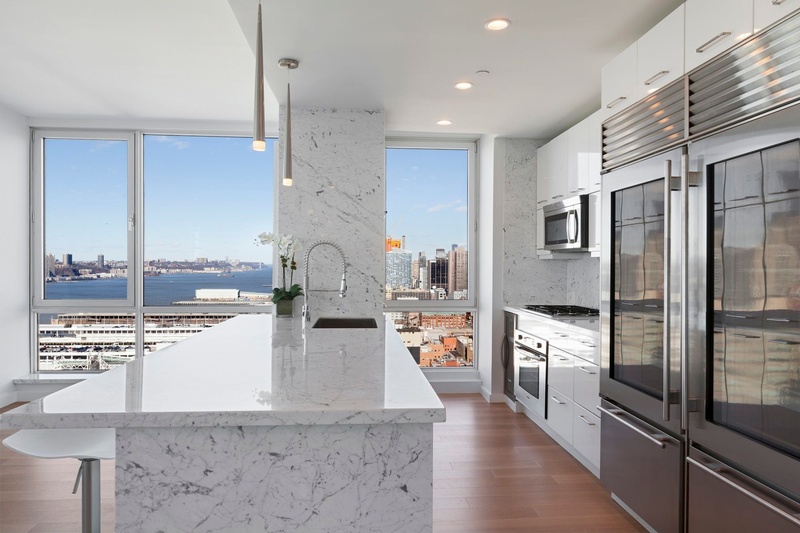 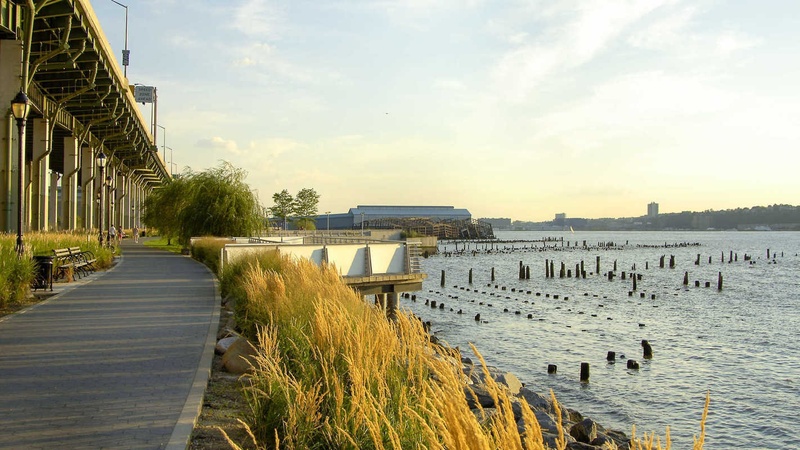 Our great location in front of the scenic Hudson River and Riverside Park provides for amazing views. 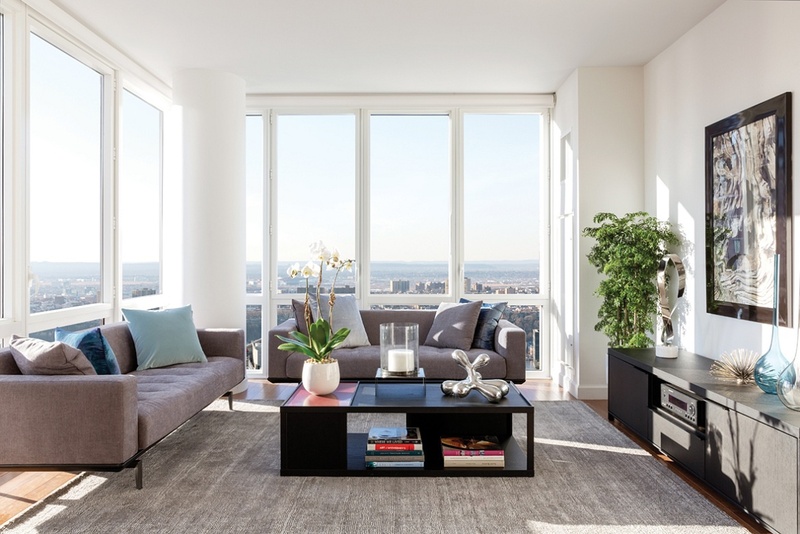 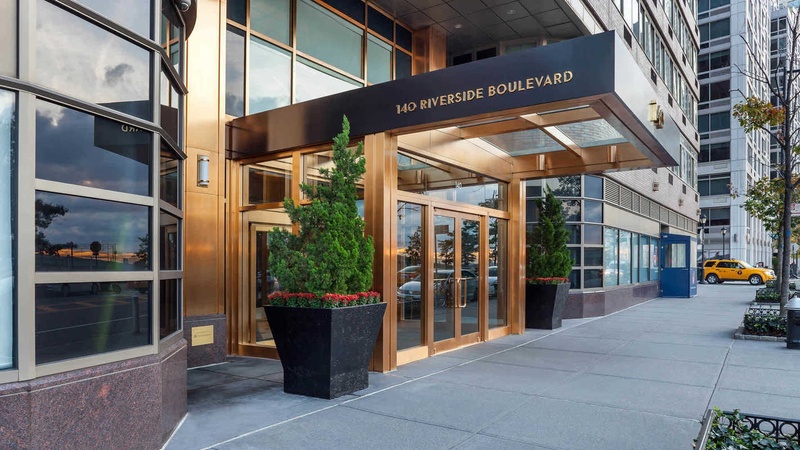 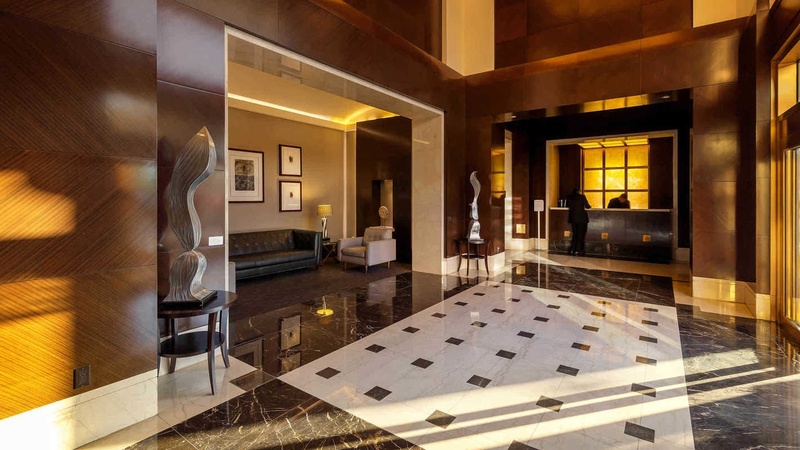 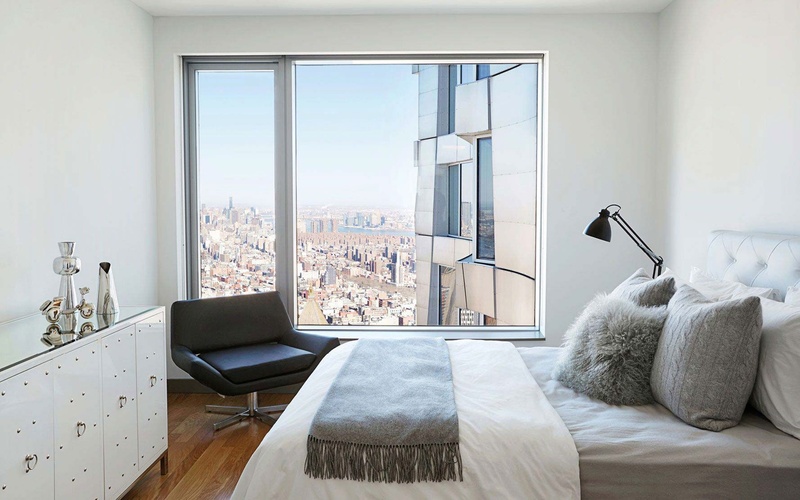 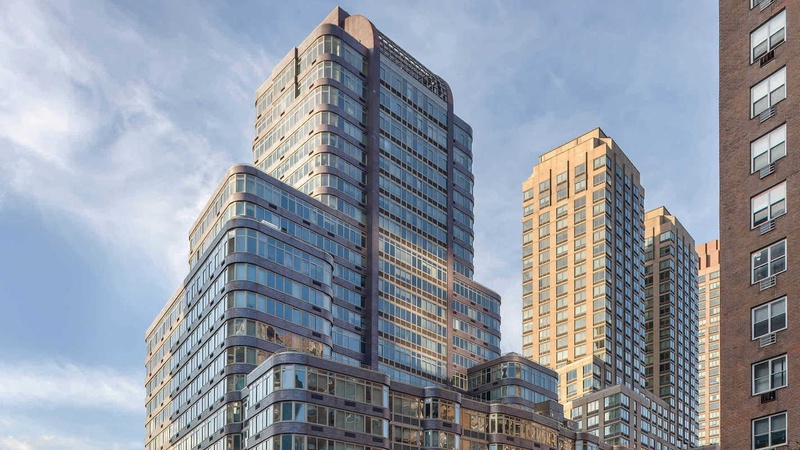 140 Riverside Blvd features convenient onsite amenities, including: garages, grocery shopping and restaurants, as well as a pet spa, wine shop and a preschool. 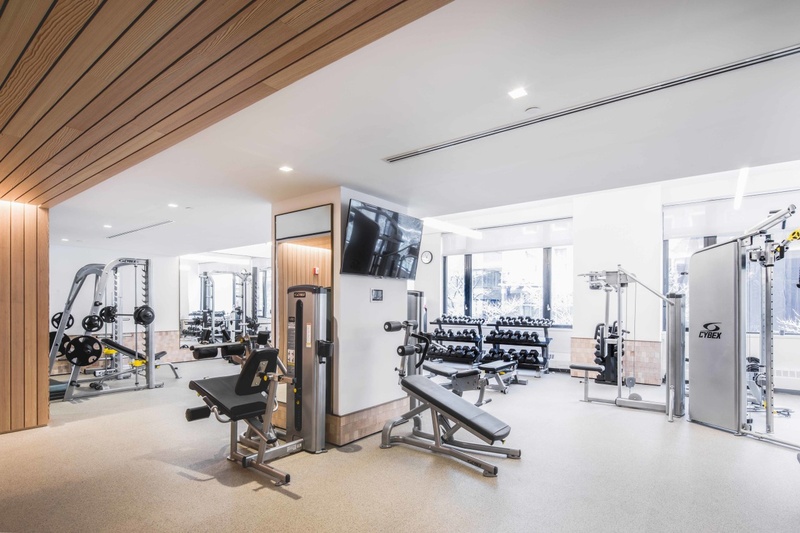 Residents will enjoy our beautiful outdoor courtyard and on-site fitness center.